Lancashire’s Social Enterprise Network ‘Selnet’ has brought over £12M of funding and contract opportunities for social enterprises across the county over the past 10 years. As a result, at the social enterprise sector’s annual awards event in London, Selnet CEO Liz Tapner was recognised as being the UK’s Most Influential Woman in Social Enterprise. 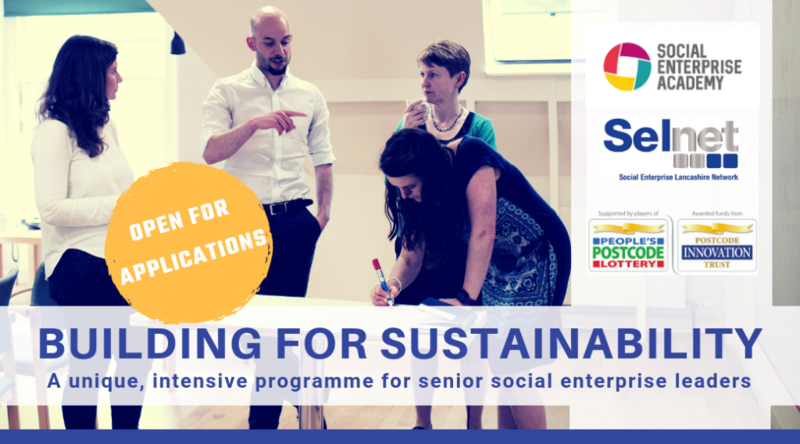 Selnet are starting 2019 by teaming up with the Scottish Social Enterprise Academy to launch a unique, intensive new programme to enhance the sector’s leadership skills across Lancashire and the North West. 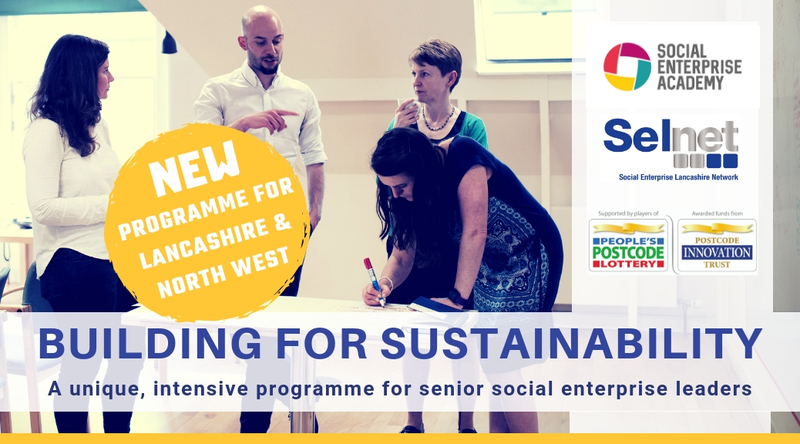 As the lead body representing social enterprise in Lancashire, Selnet enables Lancashire Social Enterprise to access the support and resources to aid business development and growth. There are approximately 100,000 social enterprises in the UK, contributing £60 billion to the economy each year and employing approximately two million people (Social Enterprise UK). They operate in nearly every sector from selling quality consumer goods to providing health and social care services. The pressure is always on for leaders to manage the day to day demands of running a successful social enterprise while looking ahead at future contracts, partnerships and income streams. Leaders need to be even more entrepreneurial, innovative and enterprising, working together to address current challenges and to seize new opportunities. This new programme aims to help leaders to do just that! “Social Entrepreneurship is seeing the future in a way that no one else does. 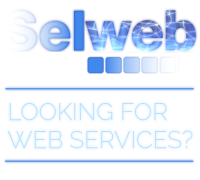 “Selnet ended 2018 on a high and 2019 is off to a flying start! We are thrilled to be joining forces with the Scottish Social Enterprise Academy to bring this phenomenal programme into Lancashire and the North West.